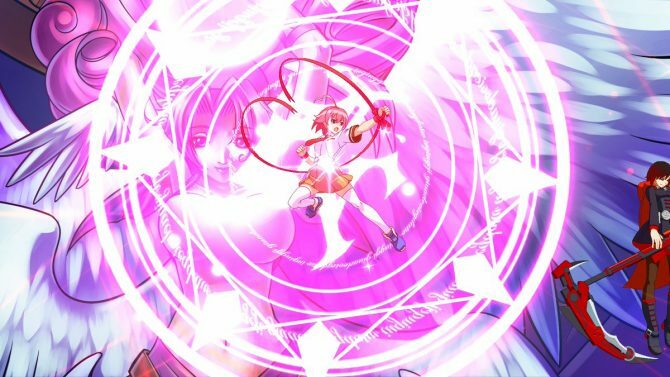 Persona 4 Arena's Teddie has gotten a new gameplay trailer in the Arc System Works crossover title BlazBlue: Cross Tag Battle. Arc System Works’ released a new gameplay trailer showing off one of the new upcoming DLC fighters in BlazBlue: Cross Tag Battle. 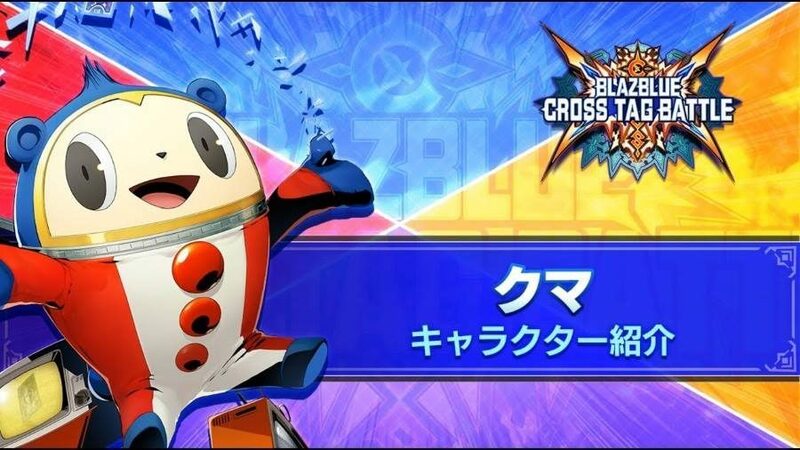 The gameplay features Teddie who made his Arc System Works debut in Persona 4 Arena. You can check out the trailer for yourself down below. 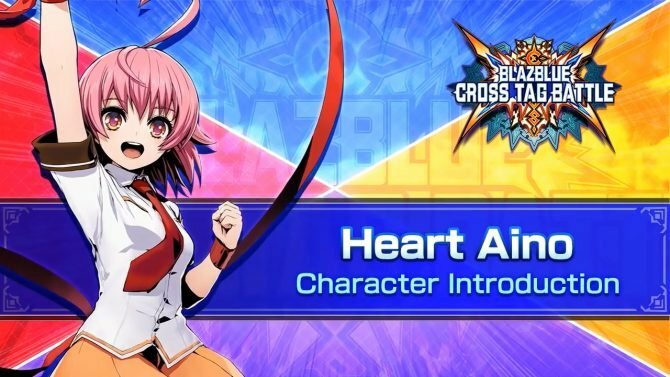 Back in February, during EVO Japan, four new characters were announced to be coming to BlazBlue: Cross Tag Battle in the game’s next DLC pack. 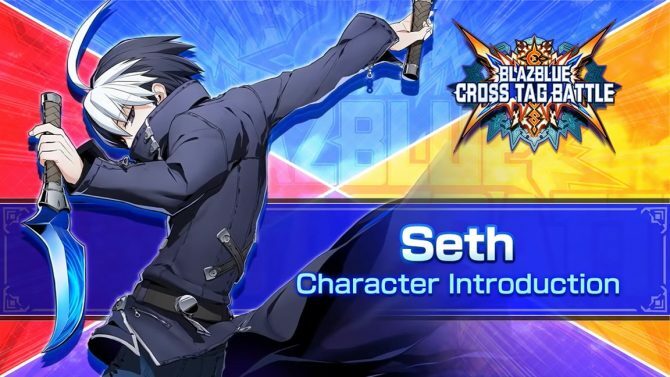 Teddie, Seth from Under Night In-Birth, Naoto Kurogane from BlazBlue: Central Fiction, and Heart Aino from Arcana Hearts 3 were all announced. Players can expect the upcoming DLC to release for $4.99 via digital storefronts. New characters are usually released in groups so one purchase will get you three characters. It has been over five years since Arc System Works released a new entry in the Persona Arena series. In December of last year, Persona 5 Arena was rumored to be delayed alongside rumors for a mysterious new iteration of Persona 5. This new version of Persona 5 was confirmed after a teaser launched on Atlus’ official YouTube channel. Additionally, while we still haven’t seen anything on the rumored Persona 5 Arena, Persona 4 Arena’s director has said he wants to continue the series. 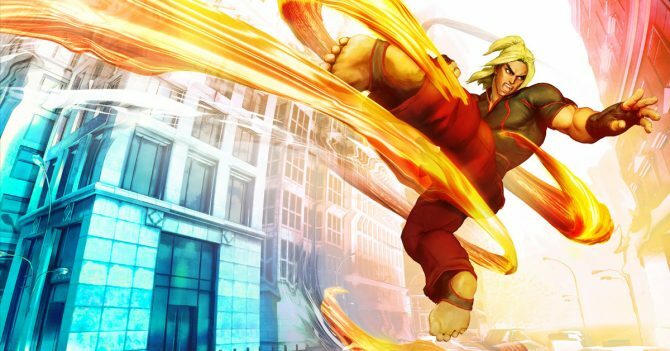 BlazBlue: Cross Tag Battle was recently confirmed to be making an appearance as one of the nine big titles appearing at Evo 2019 in Las Vegas, Nevada. The tournament did come under fire for omitting Nintendo’s Super Smash Bros. Melee, however, Smash Ultimate will be taking one of the nine spots. BlazBlue: Cross Tag Battle is available now on Nintendo Switch, PS4, and PC.